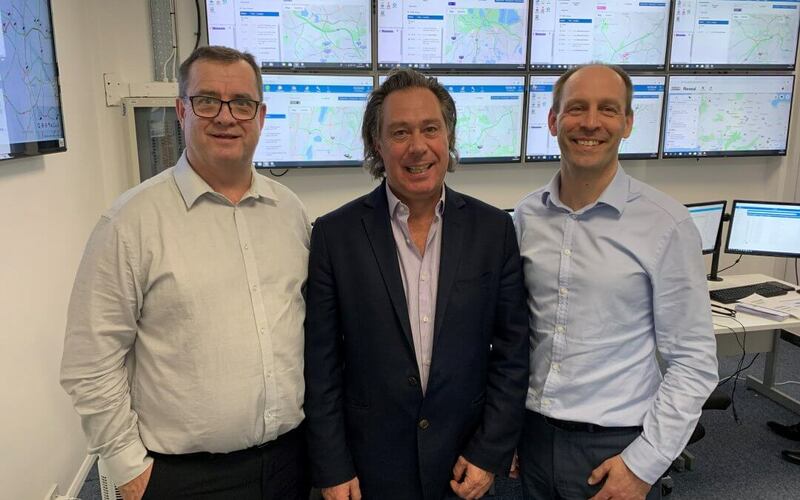 The transport management company behind the CoachHire.com platform – the largest provider of managed home to school solutions in the UK – has acquired the business and assets of Momentum Hub Ltd. The acquisition means the CoachHire.com platform will provide services to more than 2 million passengers within the education, corporate and leisure sectors, via more than 1,500 coach and minibus suppliers on their Preferred Supplier Programme. CoachHire.com’s services include managed group transport solutions, corporate shuttle services and home to school services, as well as ad hoc transport for a range of organisations and consumers. Momentum Staff will join CoachHire.com at their Maidenhead HQ, allowing the teams to share their experience, resources and practices to benefit customers and suppliers of both brands, driving further improvements in service levels for passengers and increased bookings for its preferred supply partners. PHOTO: (L-R) CoachHire.com’s Richard Woods, Mathew Hassell and Neil Stockton.